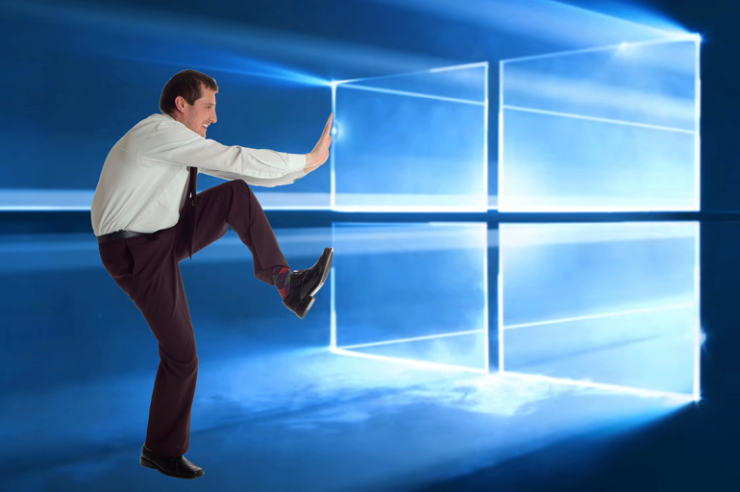 It has been quite a journey for the latest edition of Windows 10, as version 1809 just can’t keep itself away from problems. The Windows maker has now disclosed even more issues that are still plaguing the operating system even though the company took an additional month to work on issues. Microsoft has today updated the Windows history page to add more known Windows 10 1809 bugs to the list. It should be noted that not all the issues are being faced by everyone. Many of our readers who installed Windows 10 October 2018 Update right when it was first made available on October 2 have confirmed that they haven’t experienced any of the problems, including the myriad of data loss issues that version 1809 was dealing with after its initial release. However, we will still advise you to not install the latest update on your daily driver as it could potentially result in problems. Here is the updated list of Windows 10 1809 known issues. Remember, these are in addition to default setting problem that is yet to be resolved. Mapped network drives show as “Unavailable” when you run the net use command from a command prompt. Customers may get the following error code: “INVALID_POINTER_READ_ c0000005_atidxx64.dll”. Apple has identified an incompatibility with iCloud for Windows (version 7.7.0.27) where users may experience issues updating synching Shared Albums after updating to Windows 10, version 1809. Users who attempt to install iCloud for Windows (version 7.7.0.27) on Windows 10, version 1809 will see a message displayed that this version iCloud for Windows isn’t supported and the install will fail. Next Steps: Microsoft is working with Apple to provide a compatible version of iCloud for Windows 10, version 1809 in an upcoming update. Microsoft has updated the list of known Windows 10 1809 bugs (more details, fixes here). The list now includes a problem with some Intel display drivers. We will update this space if more Windows 10 1809 issues are added to the list or when the fixes are made available.